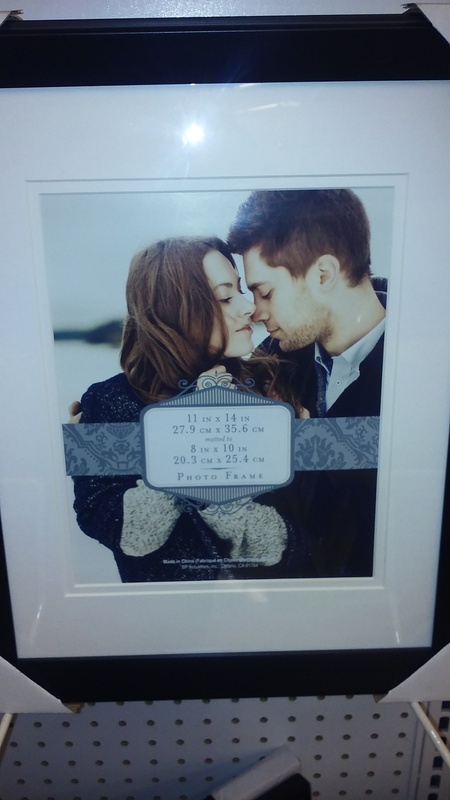 14 Oct 2015: Is your book cover in a frame at Michael’s? What on earth is she talking about this time? Michael’s? The art supply and craft store? Yep, the very same one. Back in May I did a blog post about how the image you might buy for a book cover off some internet sight is likely to also be sold to someone else and could end up as a book cover for them as well as you. Not cool! So does this couple look familiar? Yep, it’s the same couple I was commenting on last May. 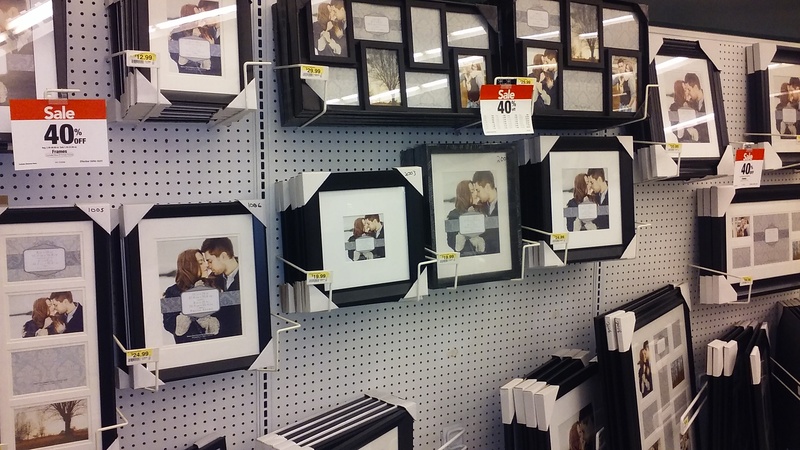 Now whoever is selling these frames to Michael’s is using them as the cozy couple behind the glass. 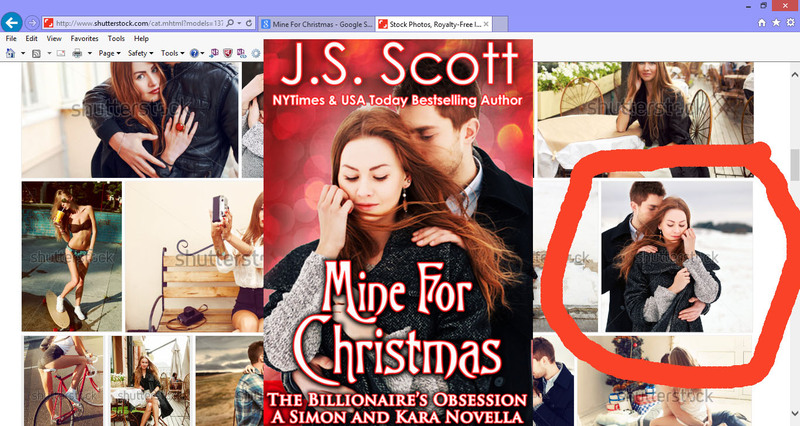 So … this means your book cover image might be on sale at Michael’s some day! Food for thought! Jennifer Geoghan, author of The Purity of Blood Novels and If Love is a Lie: Finding and Losing Love Online.